Showing results by author "Craig Pohlman"
This book shows how schools can - and must - develop expertise in "learning variation" (understanding how different kinds of minds learn) and apply this knowledge to classroom instruction in order to address the chronic learning challenges and achievement gap faced by millions of students. 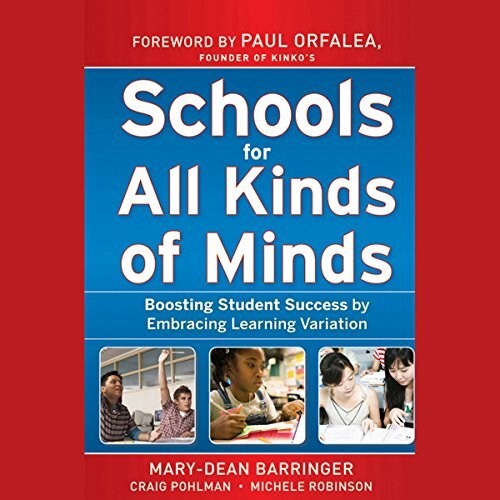 Barringer shows how using what we know about learning variation with a focus on discovering learning strengths, not just deficits, can help schools create plans for success for those students who often find it elusive. Advertisement masquerading as a book.